Electric Banana is precisely what it sounds like — bright, unnatural, saturated yellow. 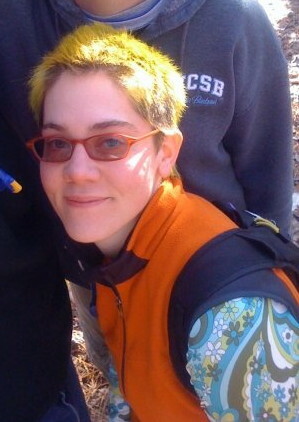 This entry was posted in Hair Color and tagged Manic Panic by Karen. Bookmark the permalink.